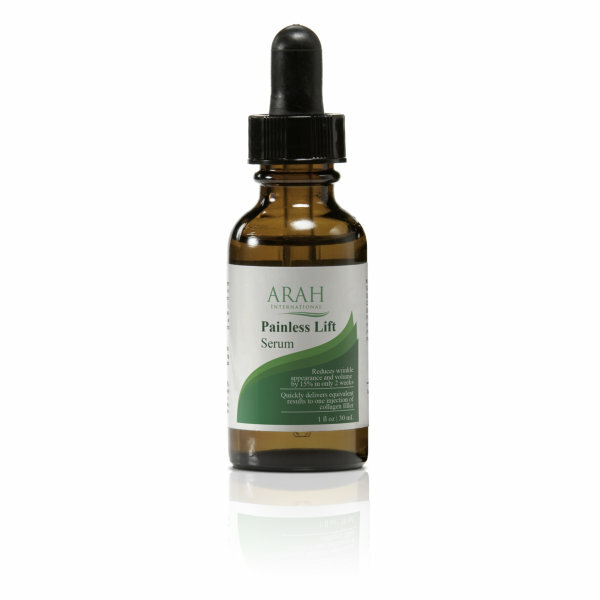 Painless Lift Serum is clinically proven to deliver equivalent results to one injection of collagen filler in just two weeks of regular use. This unique combination of multiple active ingredients reactivates collagen I, collagen III, and elastin production. 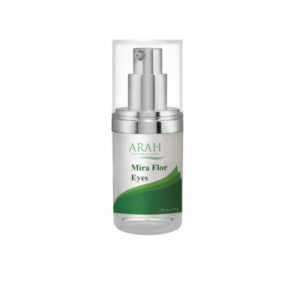 Delivers a decrease in skin laxity of 50% after four weeks. The result is a painless, topical alternative to injectible fillers and toxins. Directions: Apply 4 to 5 drops onto fingers and smooth over face and neck. Allow to absorb before applying additional products. Can be used twice a day or as directed by a physician.